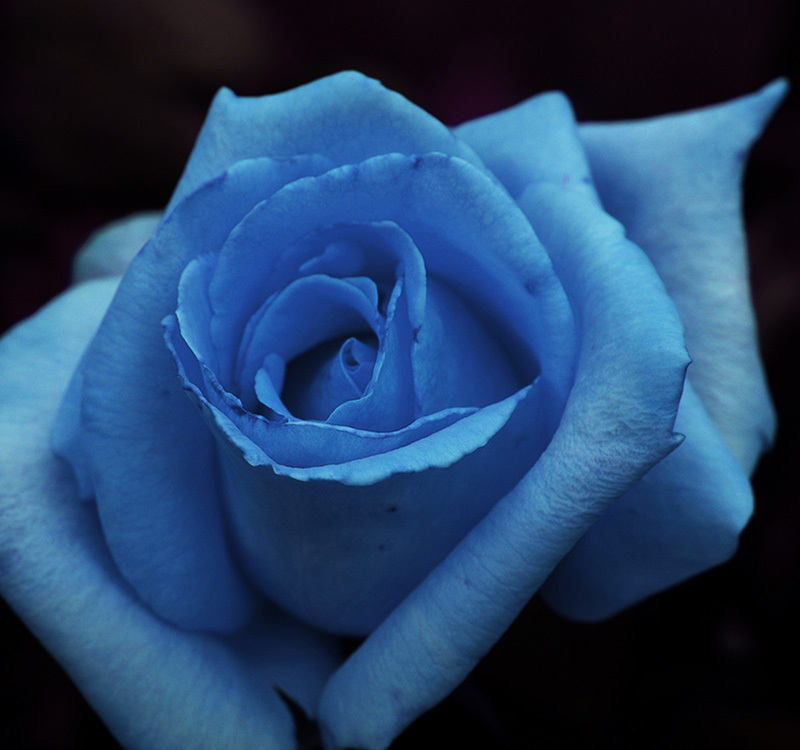 This is the first verse of a song written by Daniel Cros that was the inspiration and the origin of the company name (the blue rose). Rosazul has been the natural evolution of Daniel's own experience as an independent artist in his constant struggle to develop his career. All the services offered here are time-tested and 100% reliable, wether a music arrangement, a mix, a release or a promo in the media. The actual studio was the natural evolution of a home studio (Silenci estudis) based in calle Diputación 234 in Barcelona. The actual one was built from scratch in 2003 and the first recording took place in january 2004. 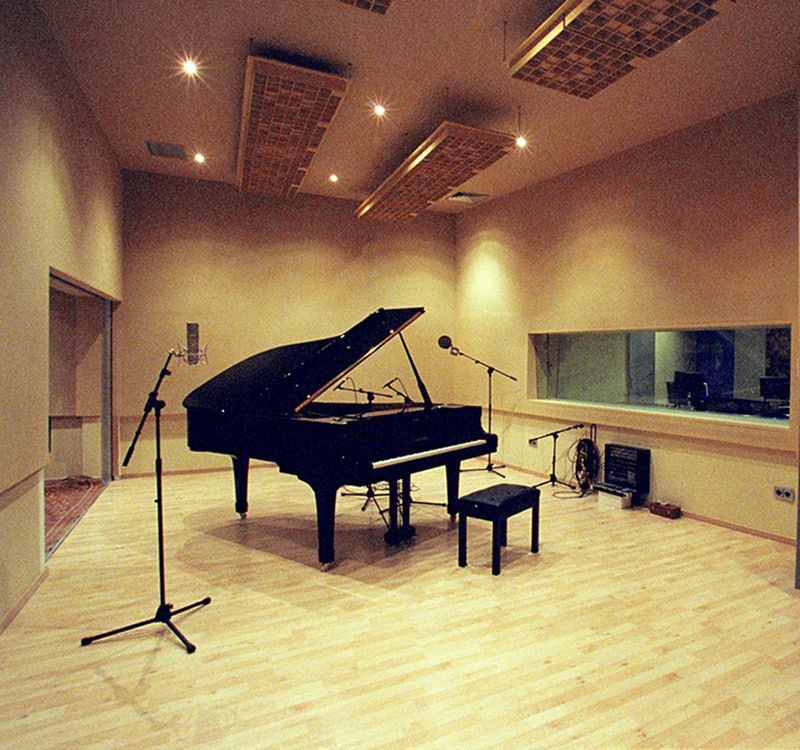 Since its creation it has built a reputation for being one of the best equiped and more comfortable studios either for multinationals such as Warner Music, Sony Music or Emi Music France as for artists like Orishas, Ibrahim Ferrer, Omar Sosa, Omara Portuondo, Vicente Amigo or Miguel Poveda, among others. The agency was created in 2001 and through the years has been specialyzing mainly in world music and jazz. Since then we have programmed more than 500 concerts; organizing cycles of concerts for institutions such as Obra Social de Caja Madrid, several town halls in Spain like Calafell or Pineda de Mar; coordinated different music events like Festival Ètnika in Gandia or les Nits al Castell and organized concerts around the world: Spain, Portugal, France, Belgium, Luxemburg, Switzerland, Croatia, Morocco, Tunisia, Malasia, South Korea and organized tours in Argentina, Chile, México, Colombia and Peru. Our company attends the main music fairs in the market: Womex, Babel Med Music, Bis, Apap, Fim.